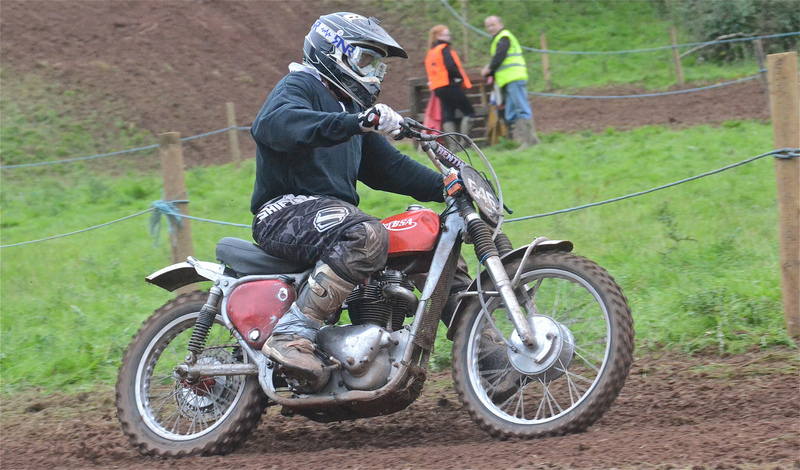 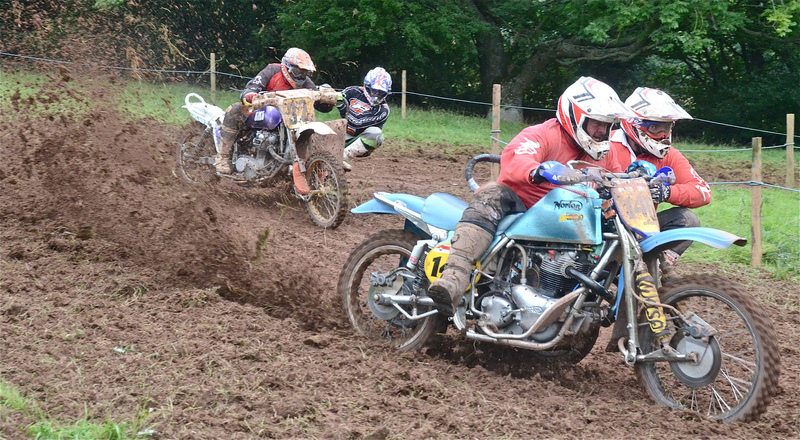 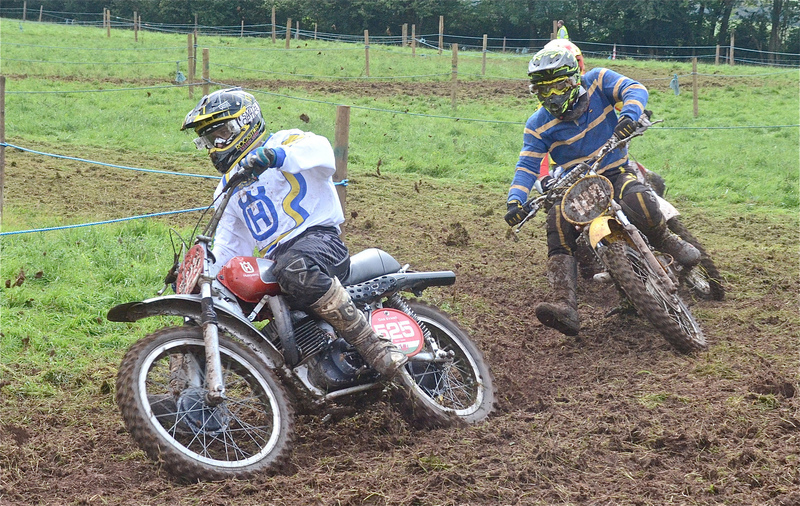 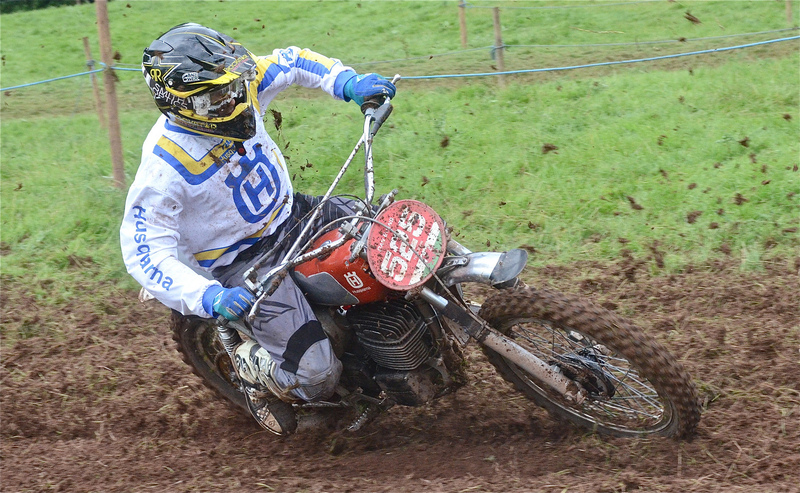 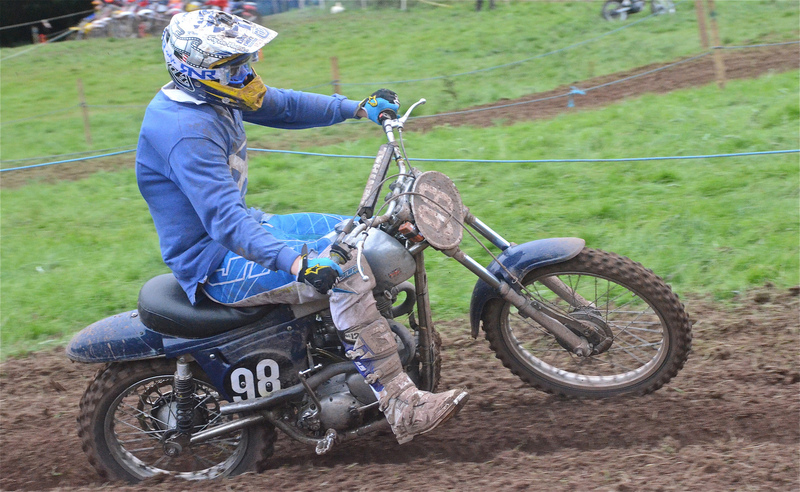 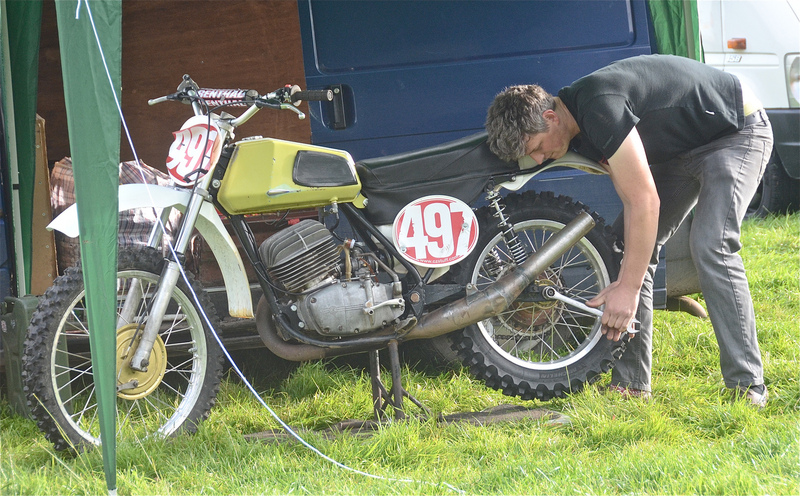 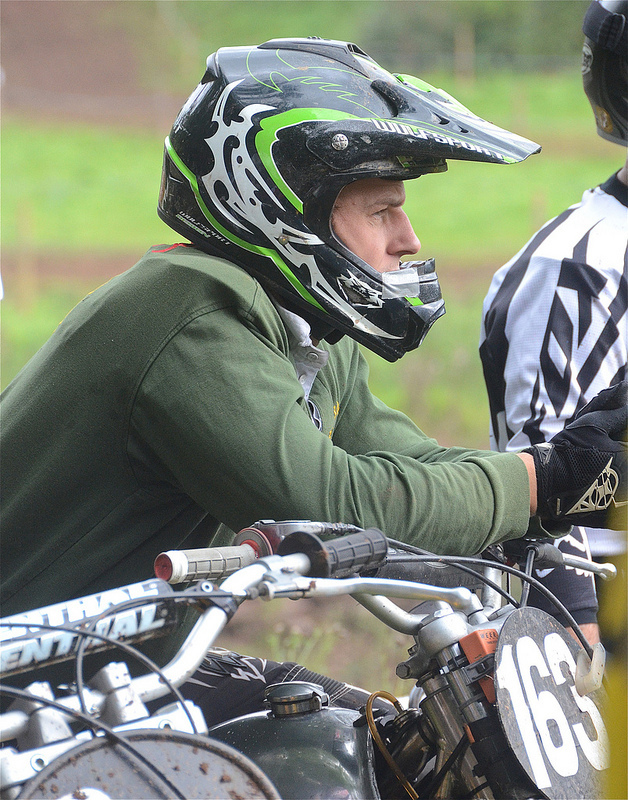 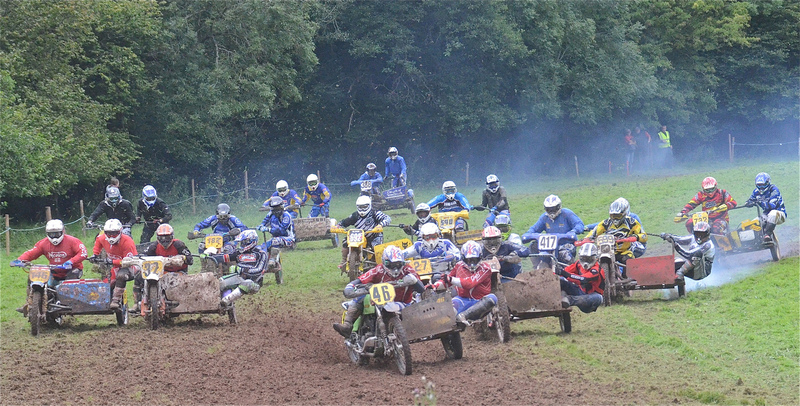 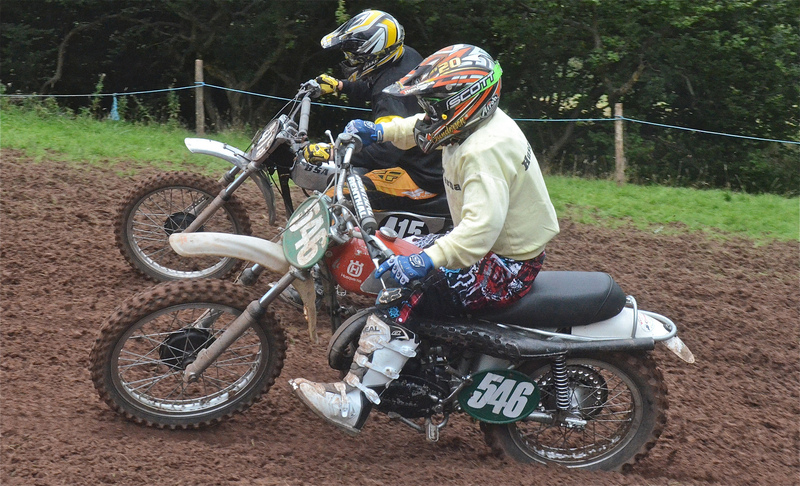 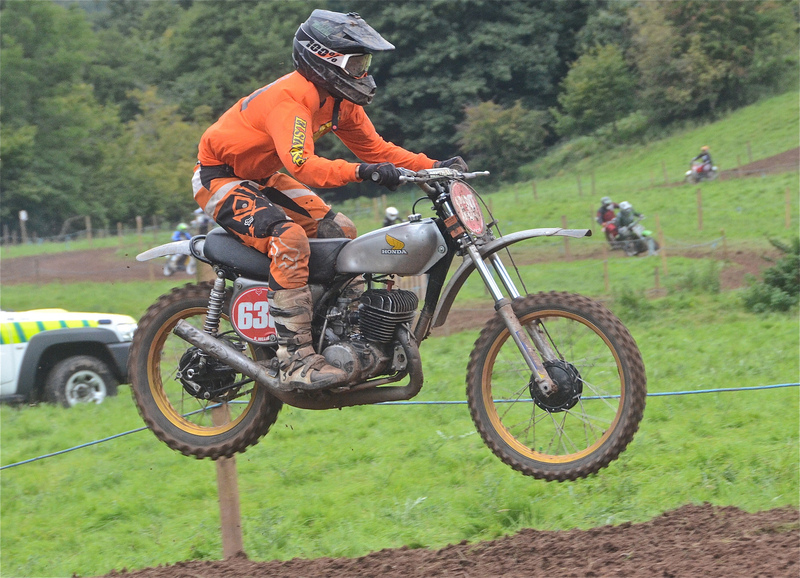 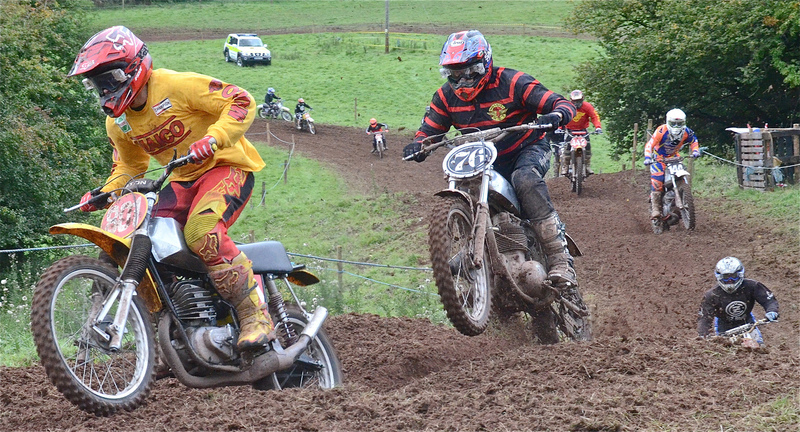 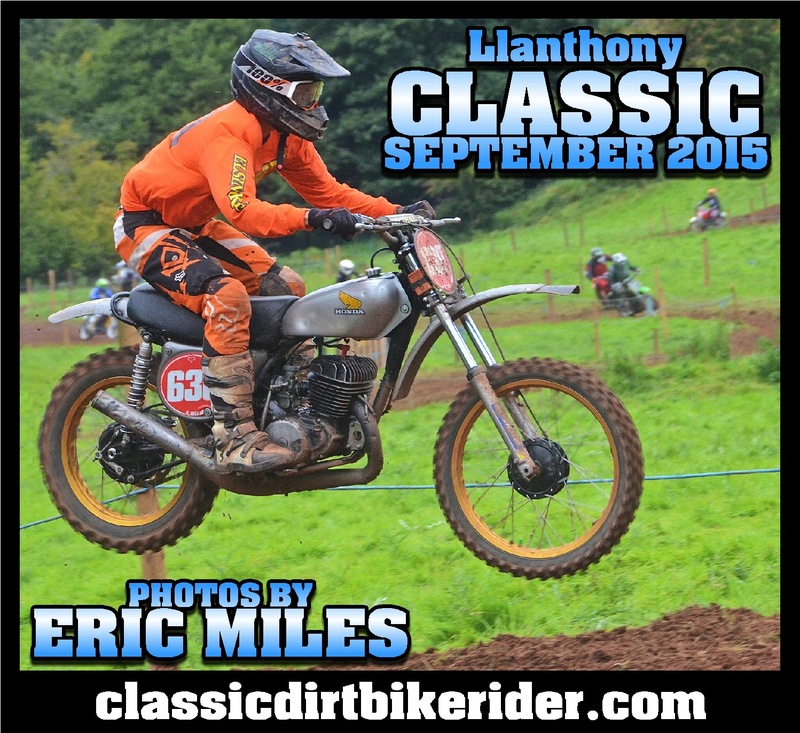 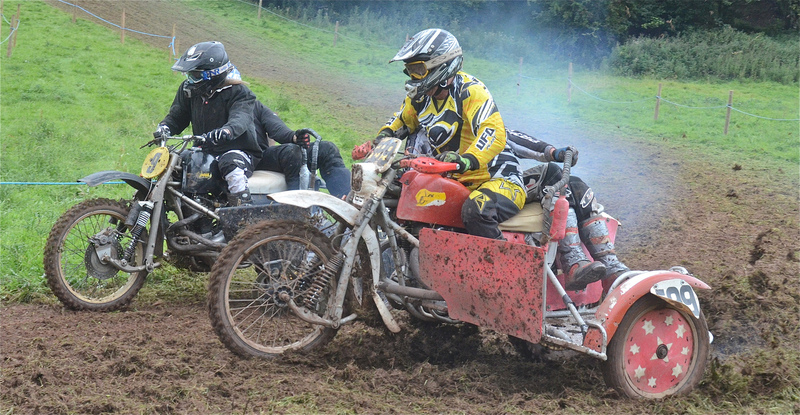 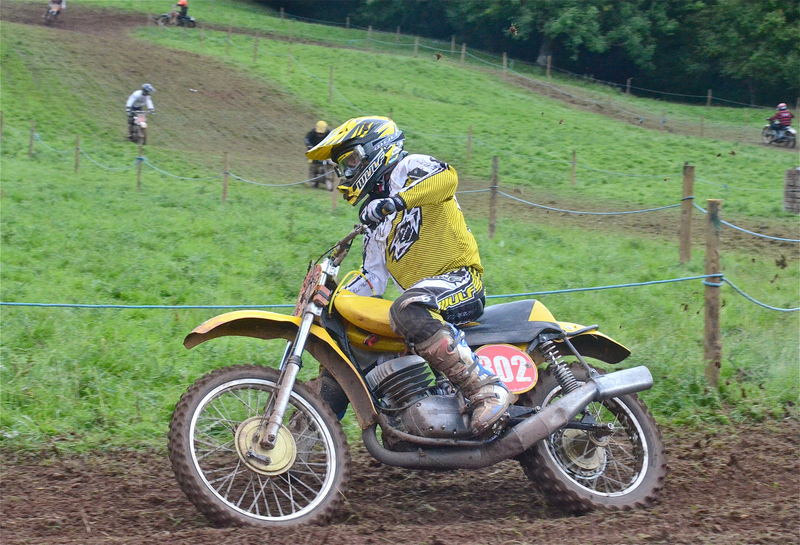 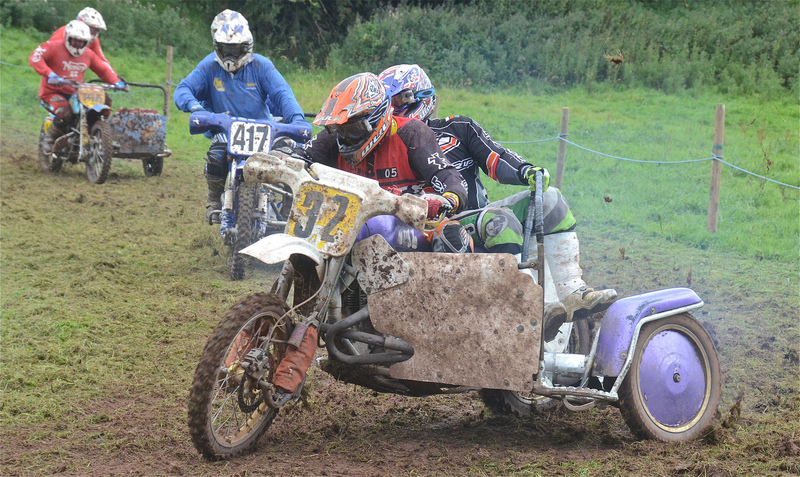 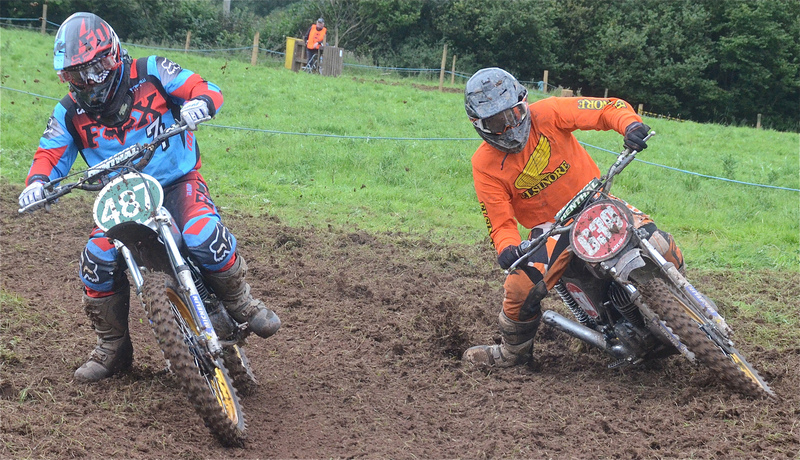 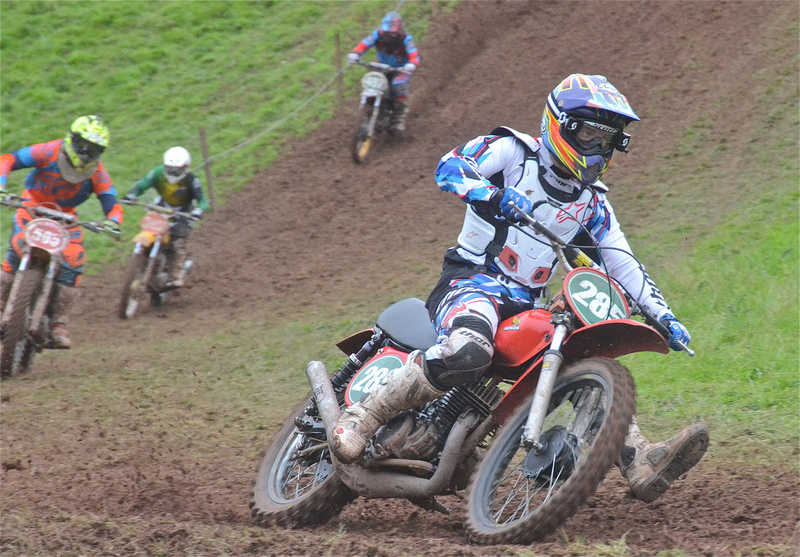 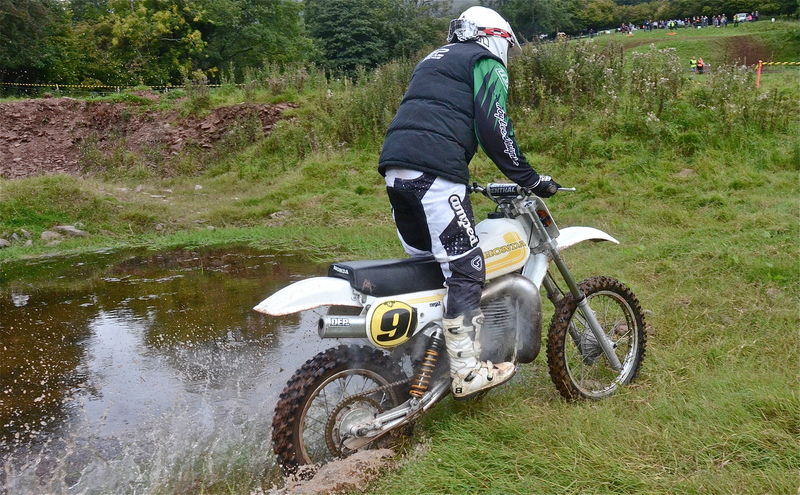 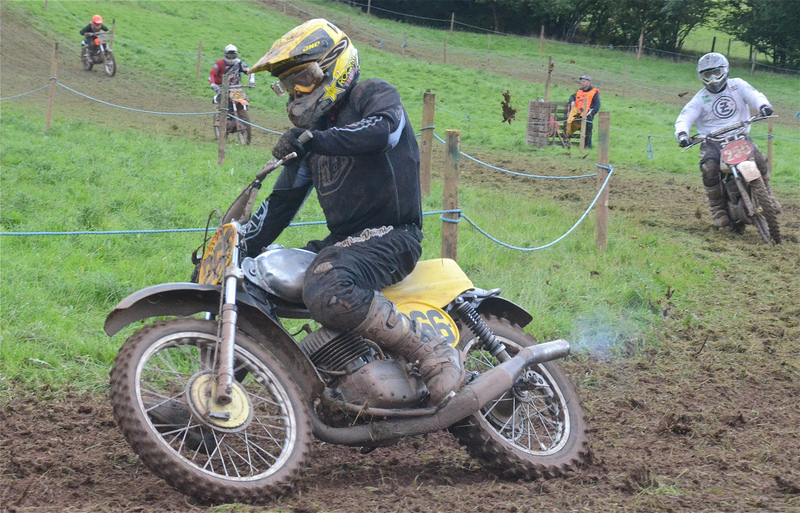 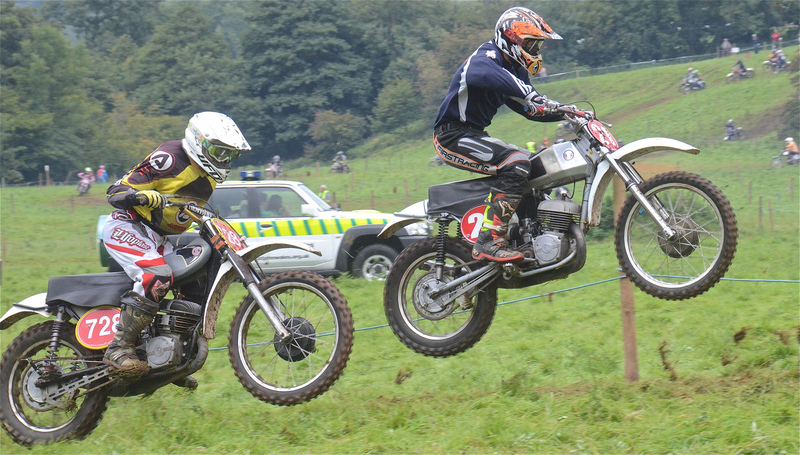 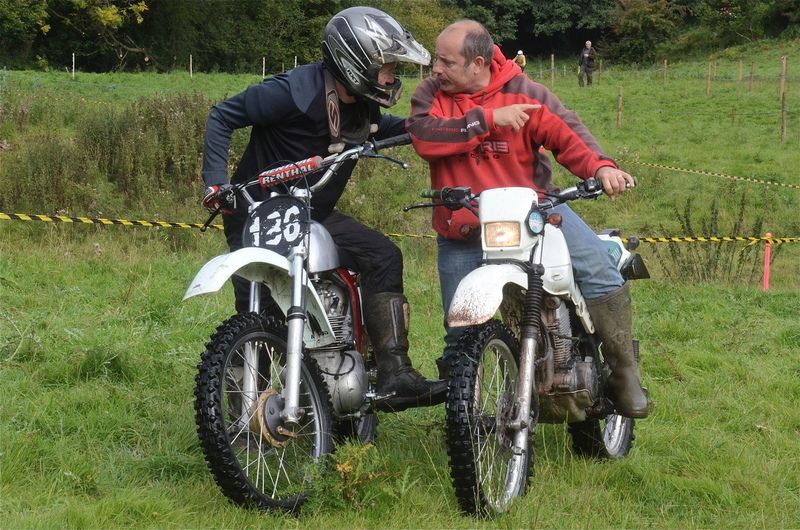 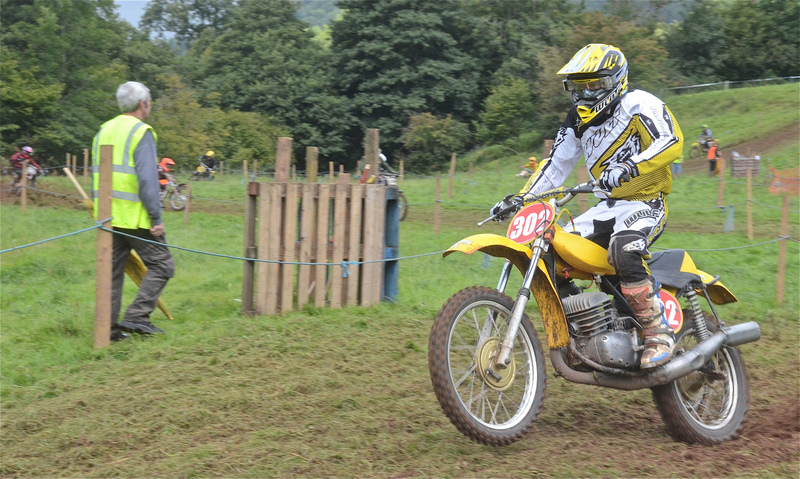 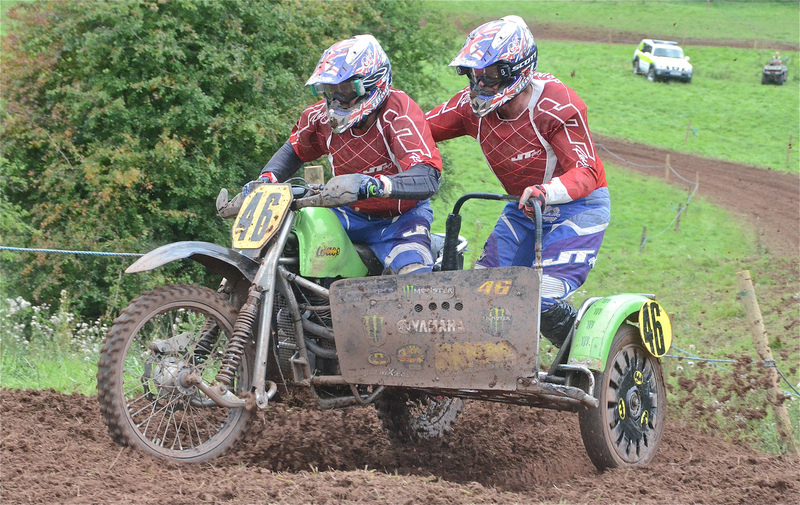 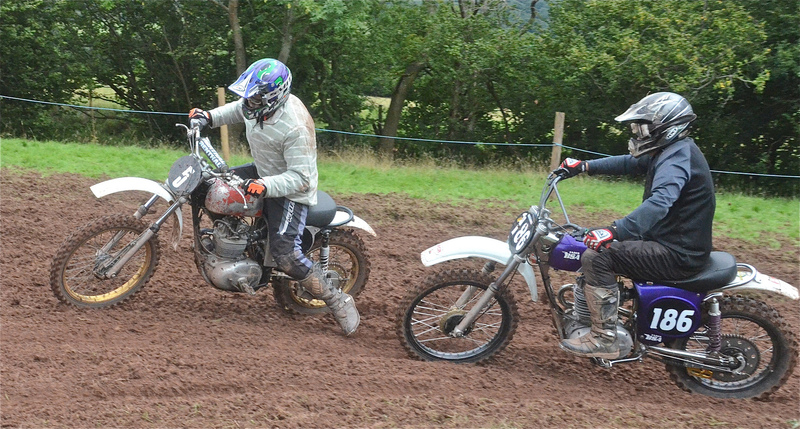 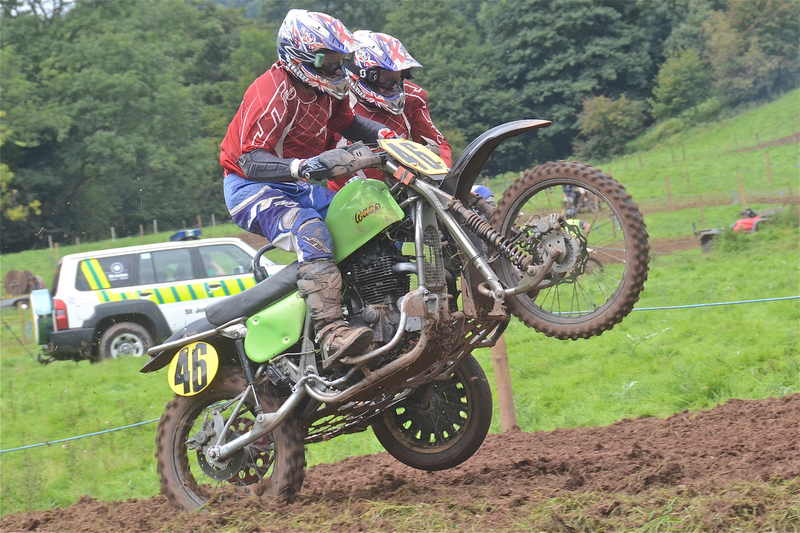 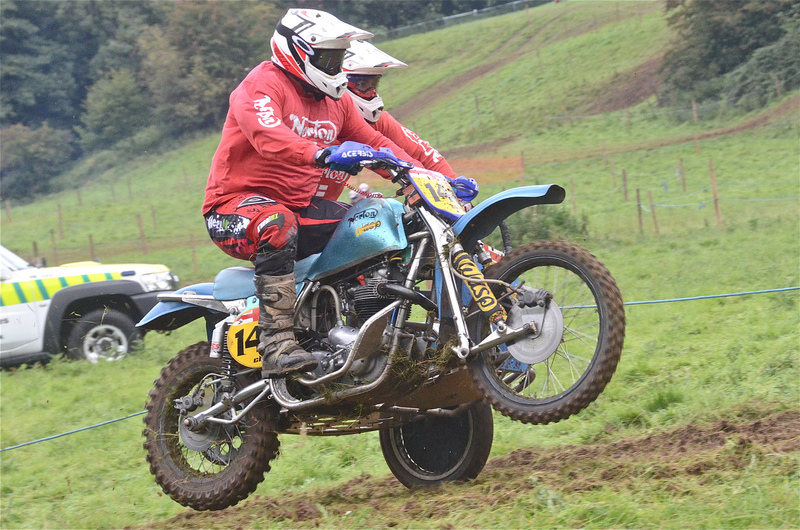 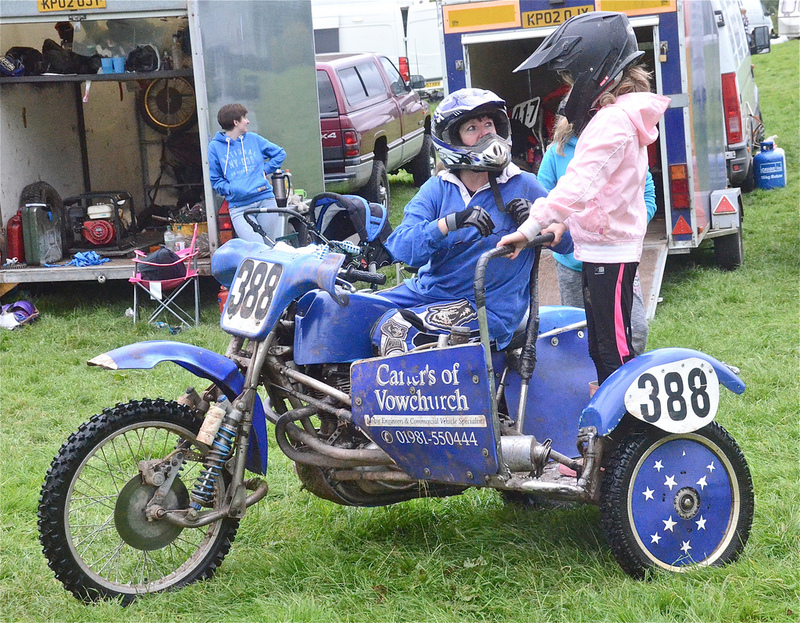 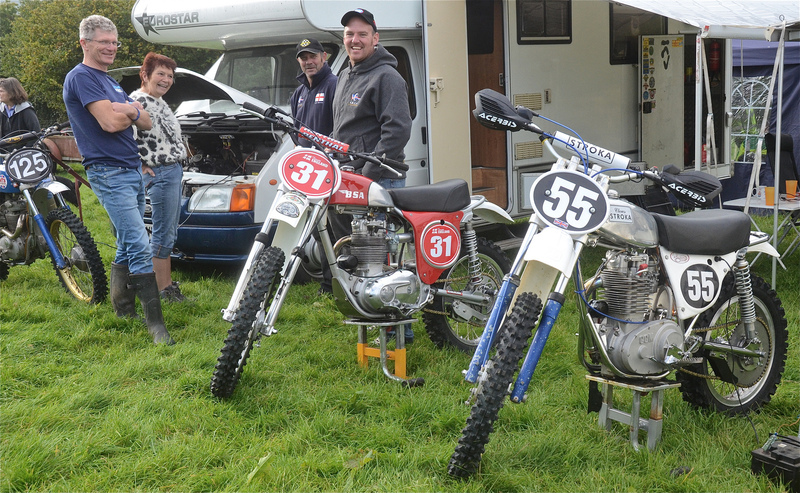 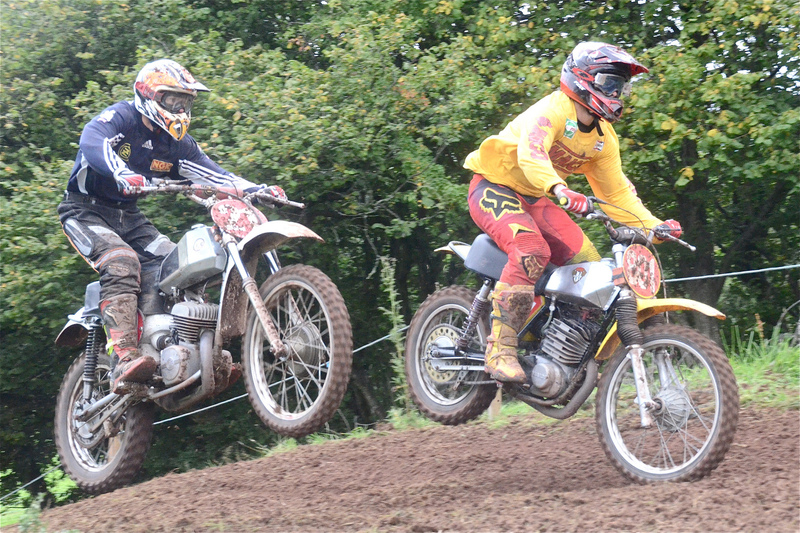 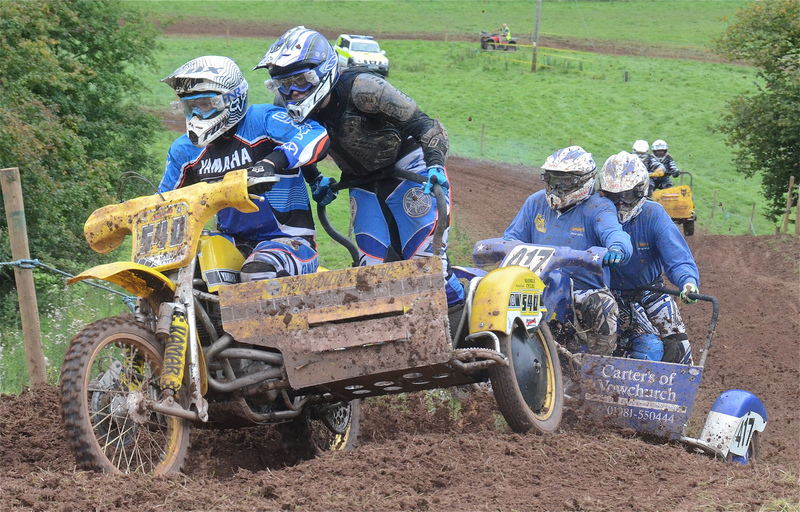 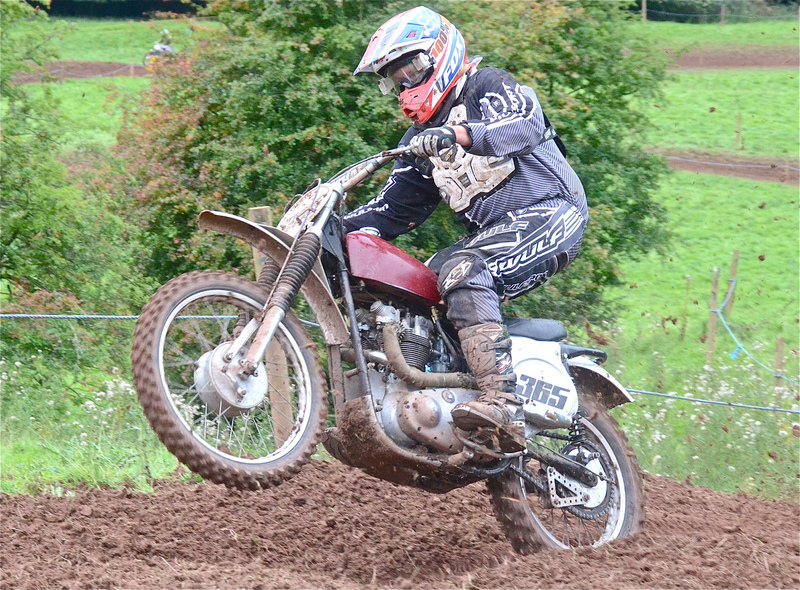 Llanthony Classic Scramble 2015 Photos…..Eric Miles made his last trip out for this season to Court Farm for the the final round of the 2015 British Championship & he found there was still everything to race for. 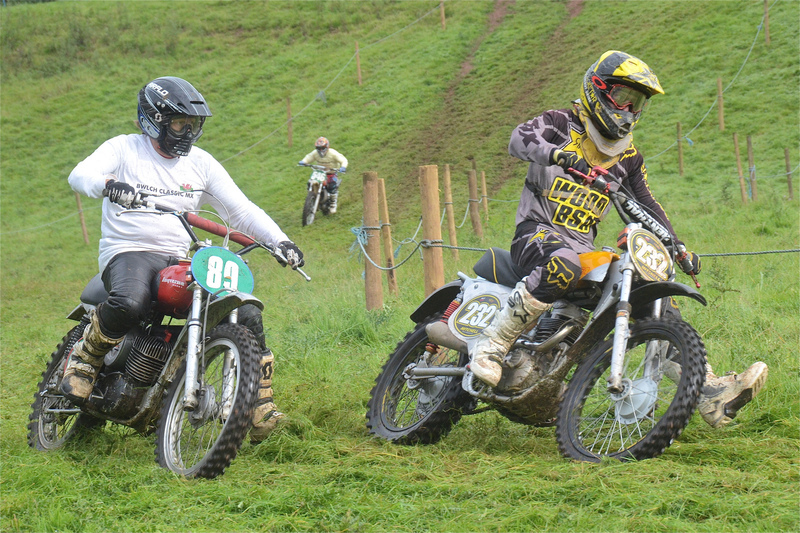 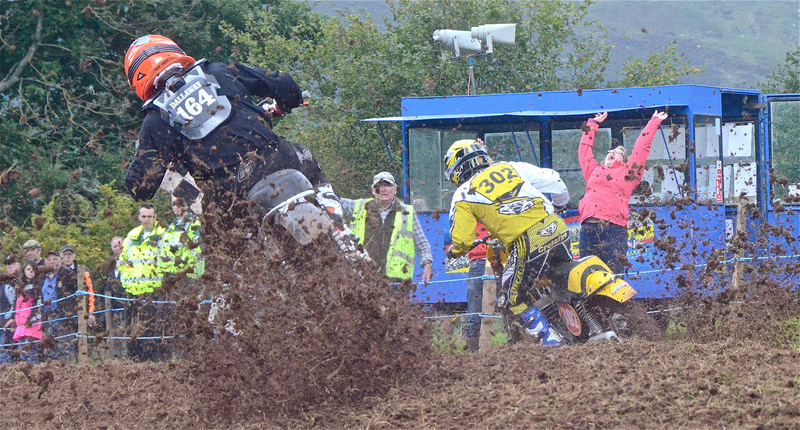 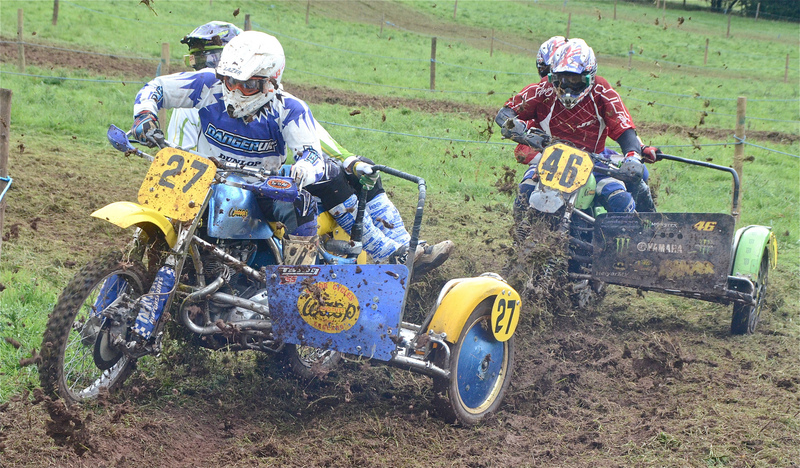 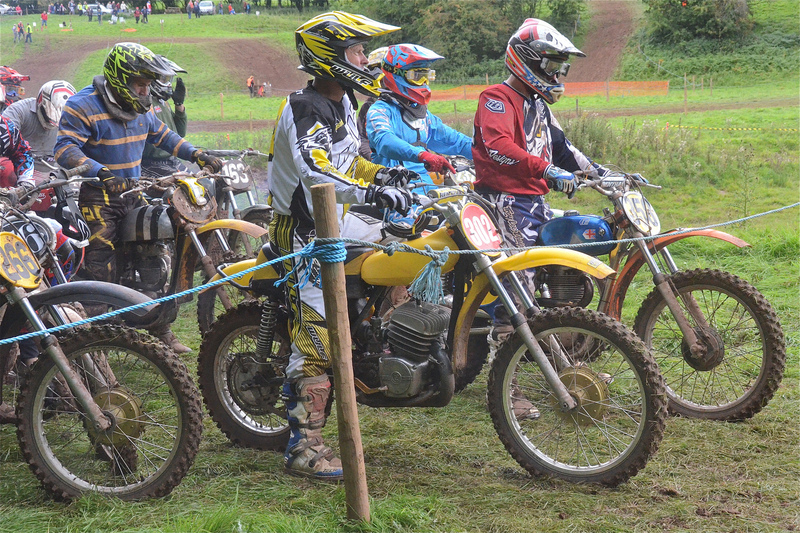 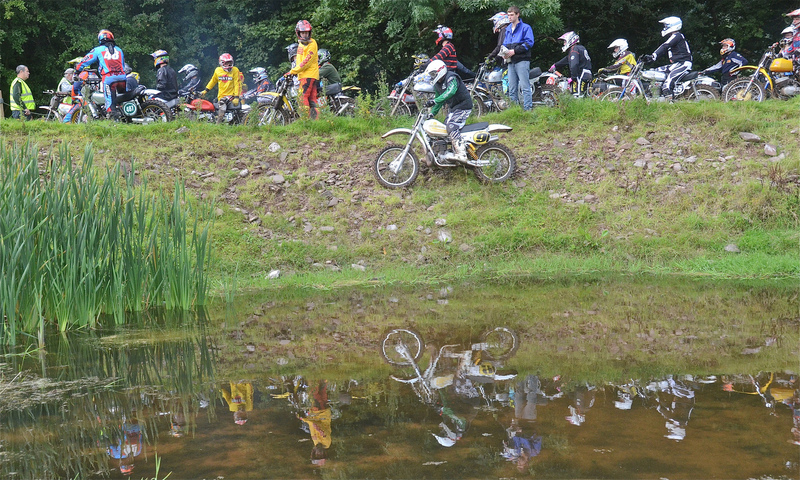 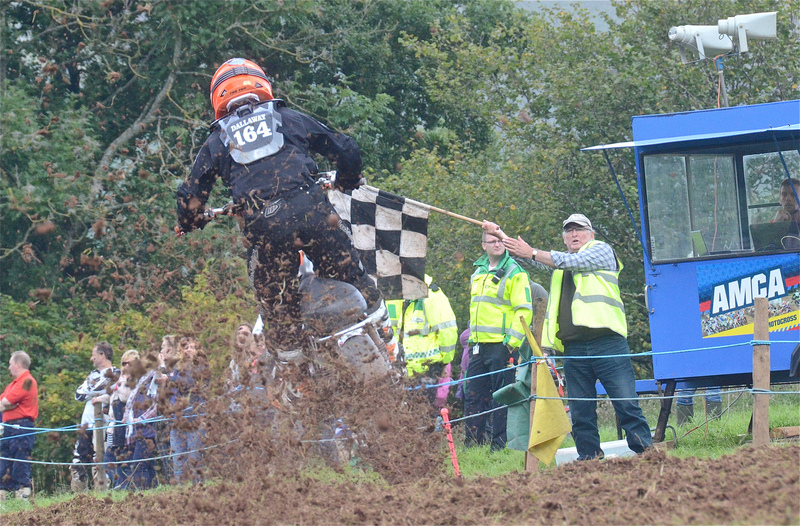 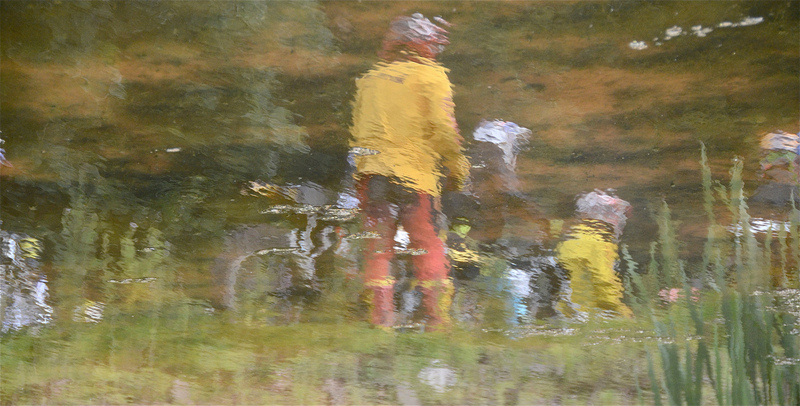 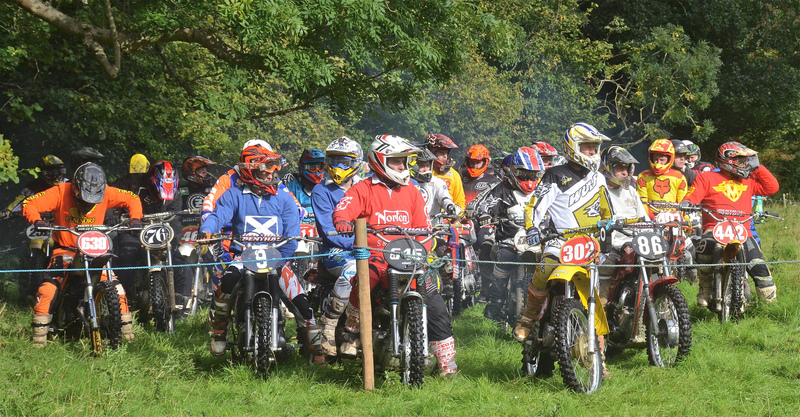 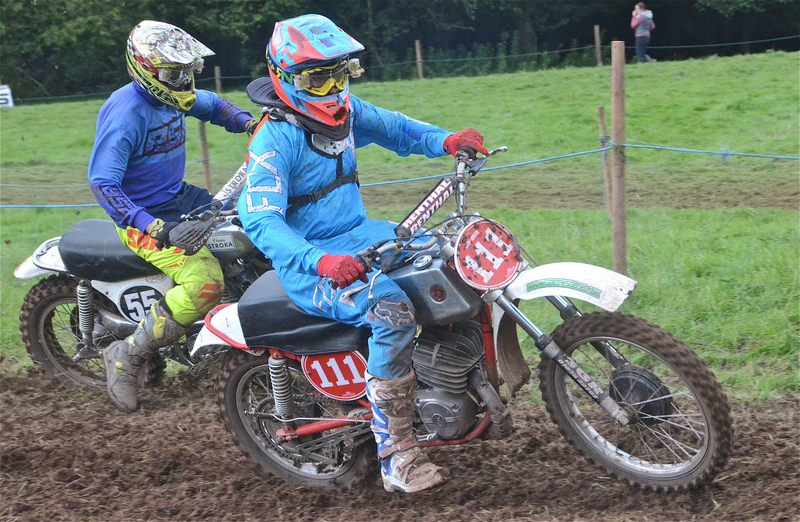 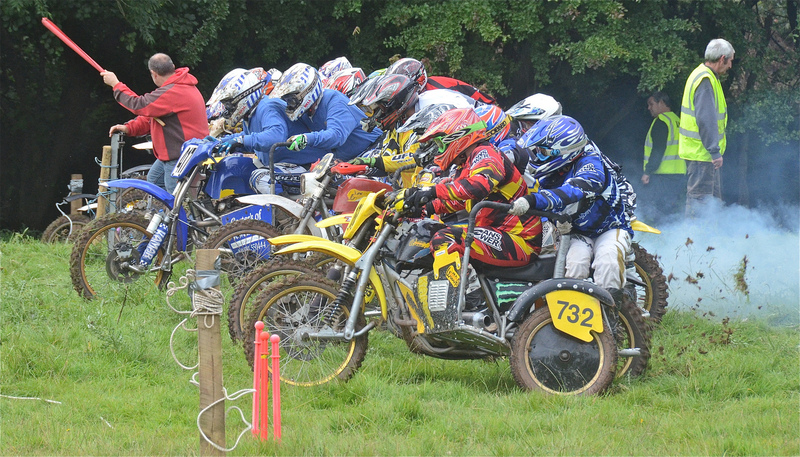 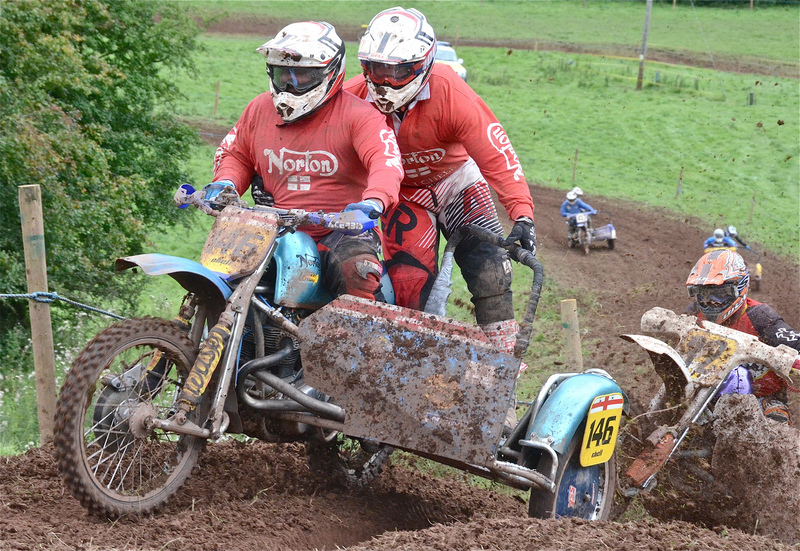 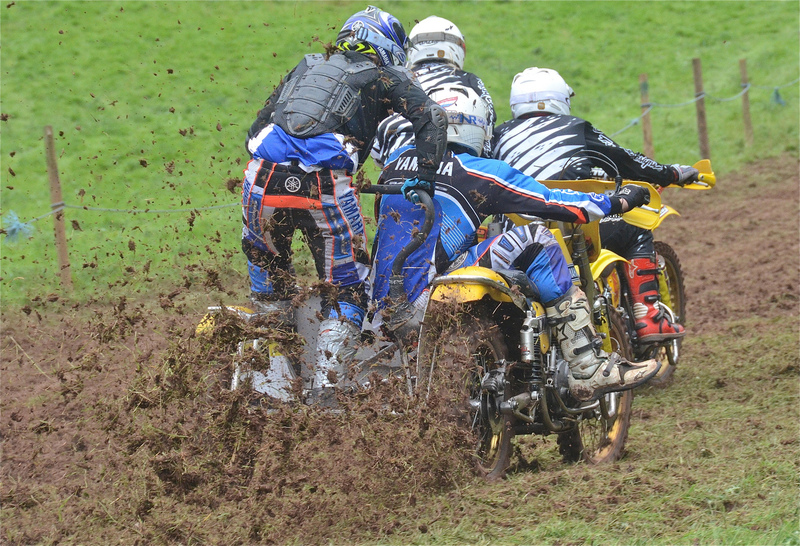 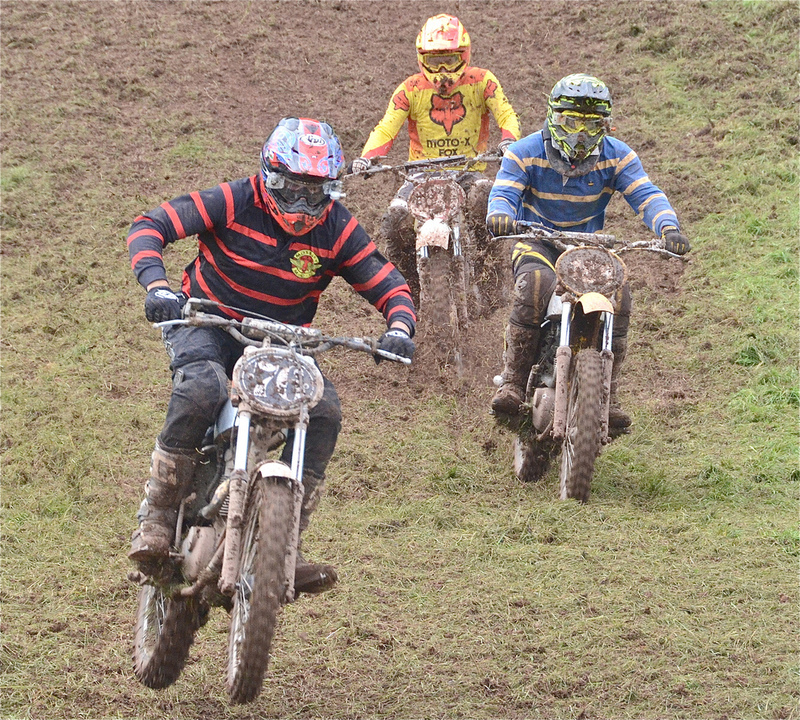 As ever the riders had to face the challenge of racing flat out on wet & extremely slippery fresh grass, if you are new to the world of classic scrambles & are thinking that this type of racing is an easier option that modern motocross, then think again. 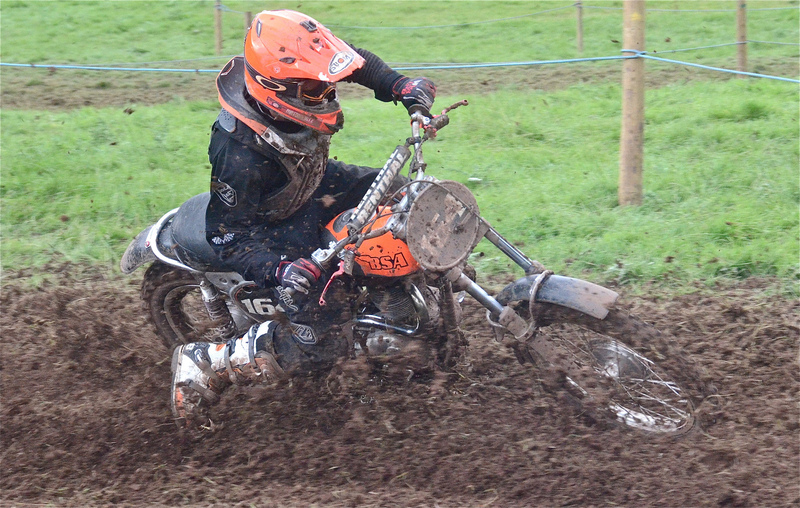 The skill required to balance both the throttle & brakes is a fine art, over do anything on this covering of “Green Ice” & you hit the deck, until the track has been worn in a bit, there is usually a total absence of any ruts or berms to help negotiate the turns.